The 2019 NFL Draft is rapidly approaching and with the month of April, it’s officially draft season. 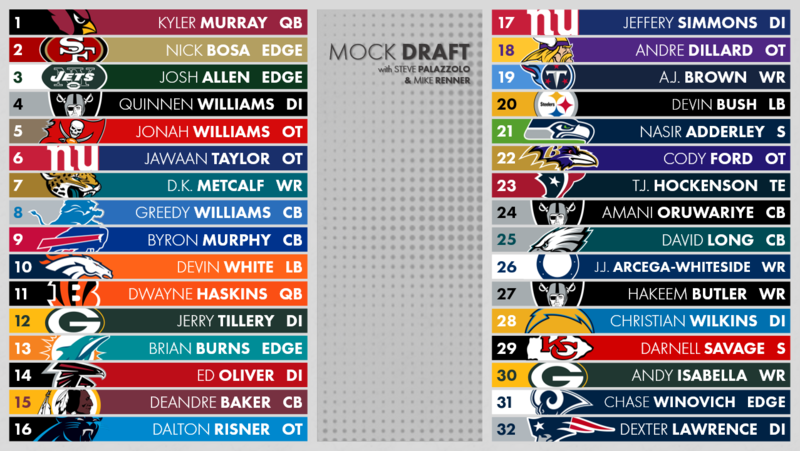 This week on the PFF Podcast, our very own Steve Palazzolo & Mike Renner took their turn at a competitive mock draft that saw them alternate picks for the first round of the 2019 NFL Draft. 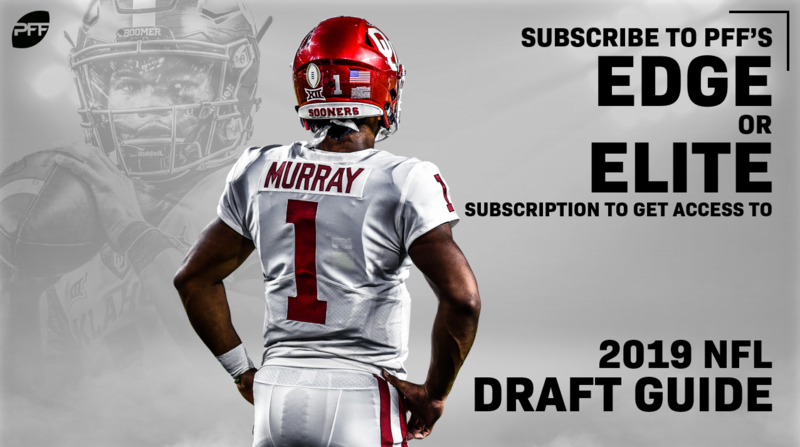 The results and subsequent picks for some teams may surprise you while others certainly align with our most recent 2019 NFL Draft Big Board. Check it out for yourself and keep up-to-date with all the latest NFL draft news on Twitter.